Yellow River Gardens has a new Mascot! Maggie the pig. She is learning how to behave in the greenhouses. 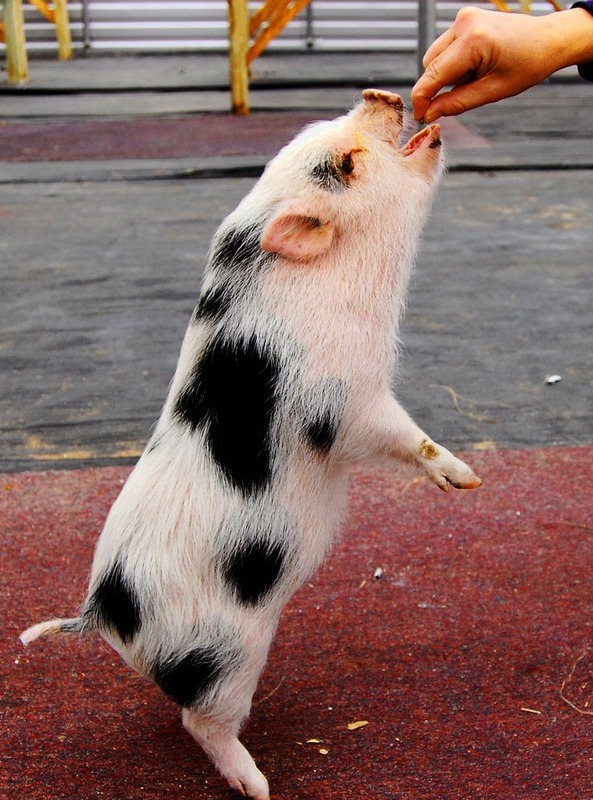 Maggie is a teacup pig, a smaller version of the potbellied pigs.